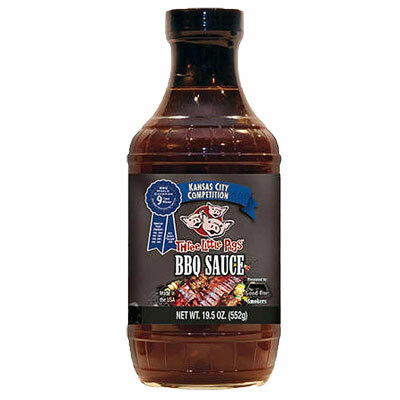 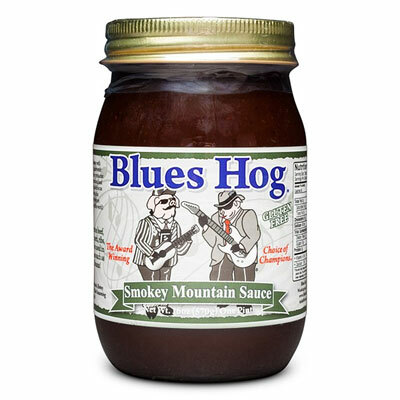 Three Little Pigs Kansas City Sweet BBQ Sauce will add a ton of flavor without straying away from the natural flavor of the meat itself. 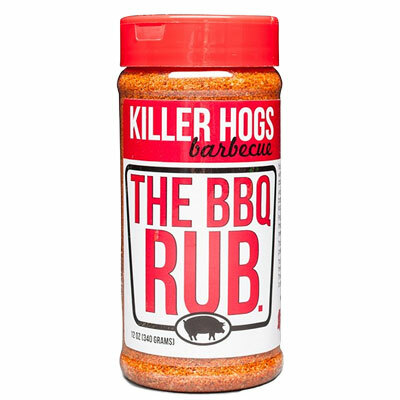 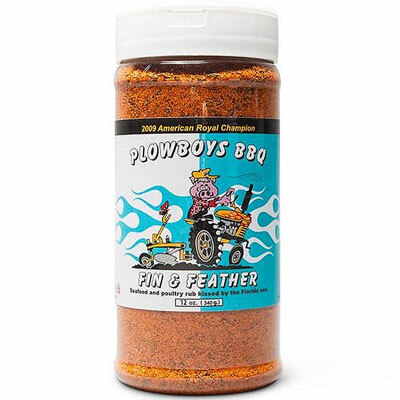 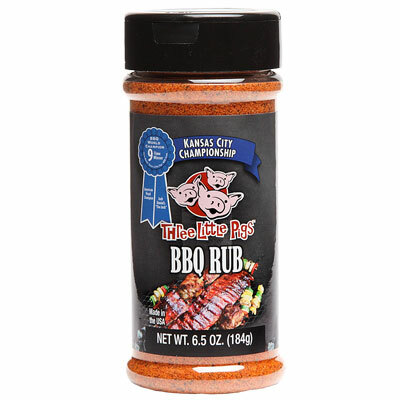 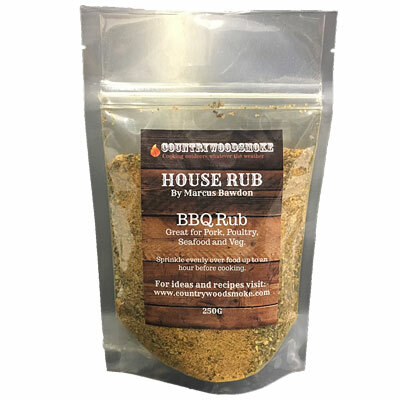 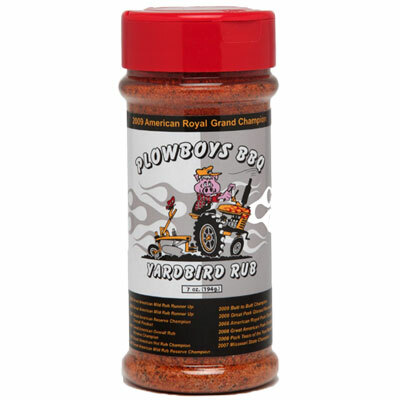 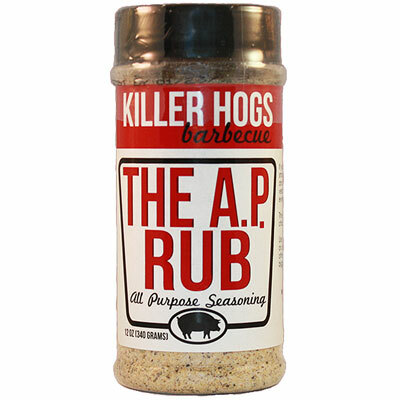 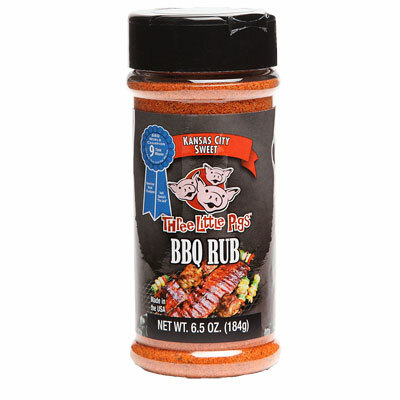 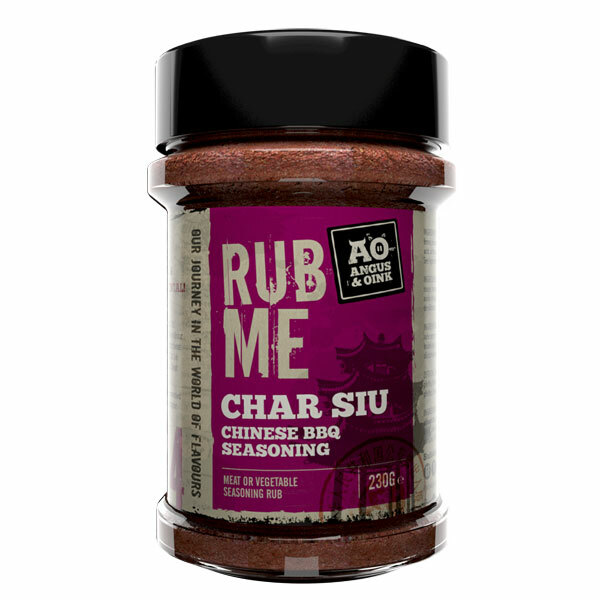 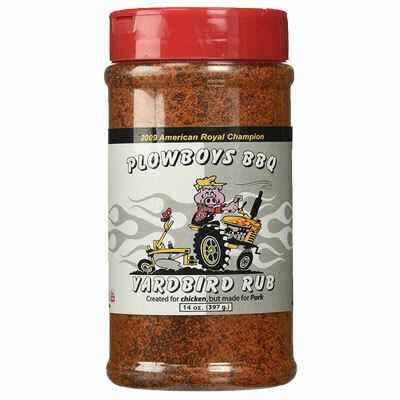 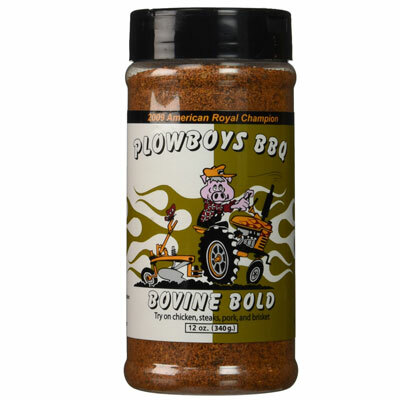 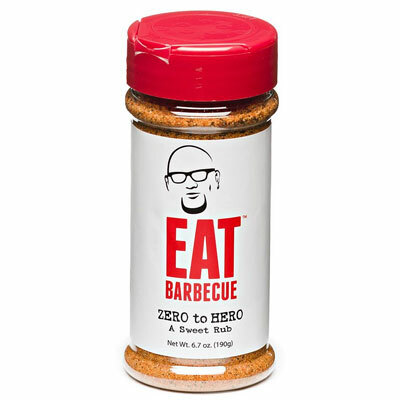 This is a mild rub that wont overpower ribs, pork, and chicken. 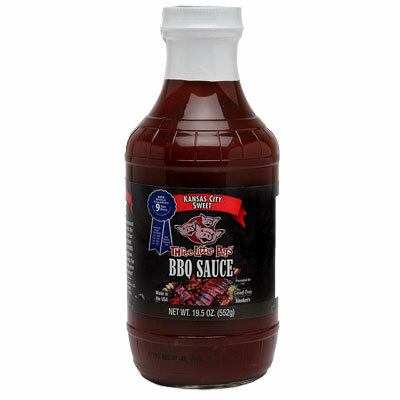 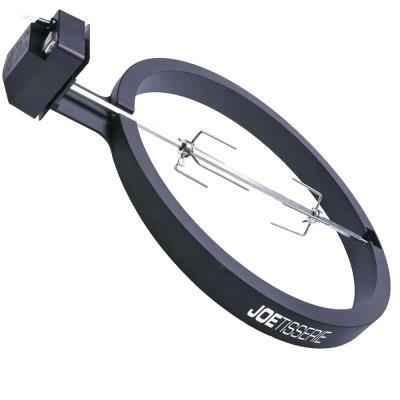 It also serves as a great starter for anyone who wants to add flavors increasing the sweetness (e.g., sugars, honey, etc. 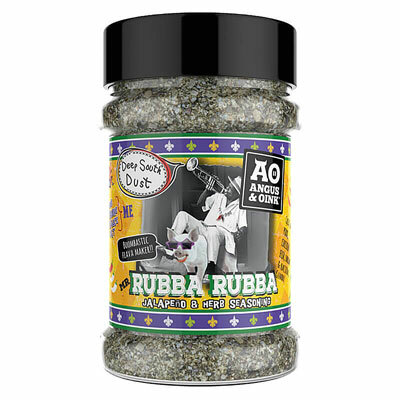 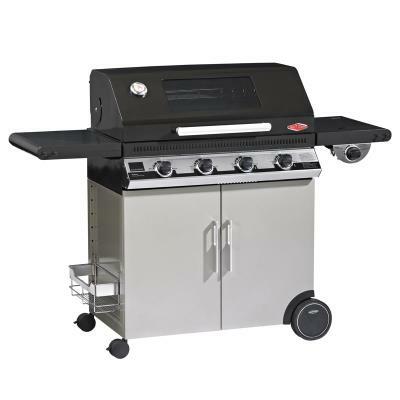 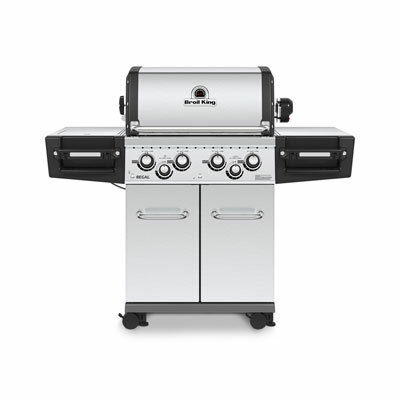 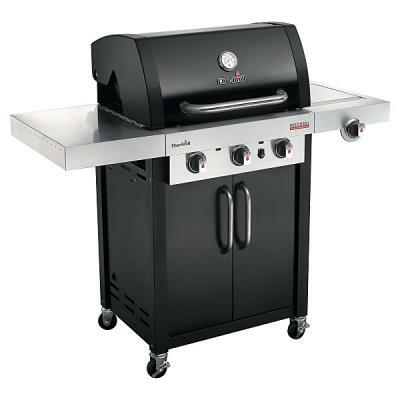 ), saltiness or peppers to meet the liking of her or his taste-buds.